The king of drying, the unofficial name of Clenbuterol. 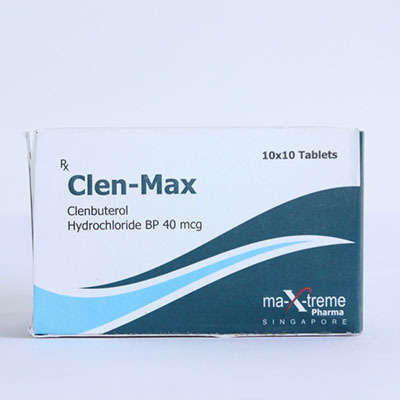 Clen-Max acts in such a way that the body produces the strongest fat burning effect. That is why bodybuilders love taking Clenbuterol so much that the beauty of the body has the most attractive effect. 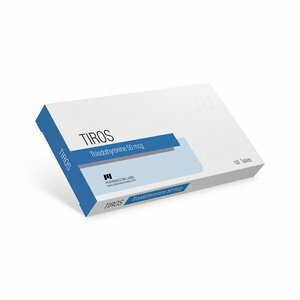 Another feature of the drug is its thermogenic effect, that is, the drug slightly increases the normal body temperature and affects the body fat, causing the process of lipolysis, which allows you to extract energy for muscle development. What is the principle of Clen-Max from Maxtreme? Clen-Max causes fat cells to leave their depot, with further influence in the blood plasma taking the form of fatty acids. Such a complex process occurs due to beta-receptors of the second type, which begin to act as soon as the active substance enters the blood plasma. On average, 30% in the body increases metabolism, that is, there is a clear improvement in the metabolic qualities of the body. On top of that, Clen-Max stimulates the hormones adrenaline and norepinephrine, and they in turn also produce a powerful fat burning effect. 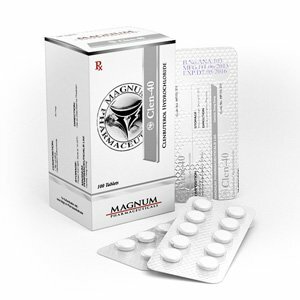 You may not worry about the appearance of new fatty tissues, since Clen-Max prevents the action of lipoprotein lipase, contributing to the appearance of subcutaneous fat. 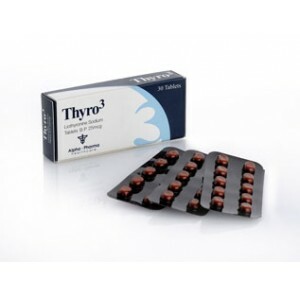 Also, the steroid promotes the development of thyroid hormone, which increases fat catabolism. In addition to burning fatty tissues, Clenbuterol is favorably characterized by the ability to block the action of the hormone cortisol on muscle amino acids, which is a powerful anti-catabolic effect. What effects do athletes most appreciate Clen-Max for? Contributes to the formation of outstanding relief of the muscles of the whole body, as nothing is better able to dry all the muscles. For large athletes and not only the drug is the best choice, because the fat it burns reaches enormous percentage values ​​compared to the original figures. Increases the absolute strength of the athlete. Able to deprive feelings of hunger, the desire for excessive consumption of food disappears.